Any expenses of personal nature as such as Laundry expenses, wines, mineral water, food and drinks not in the regular menus provides by us. Tips to Guide, Waiter, Porter. Any items of personal nature (i.e. Food & Beverages other than Normal meals provided by us, Telephone Calls, Consumption of Mini bar, Laundry etc.). 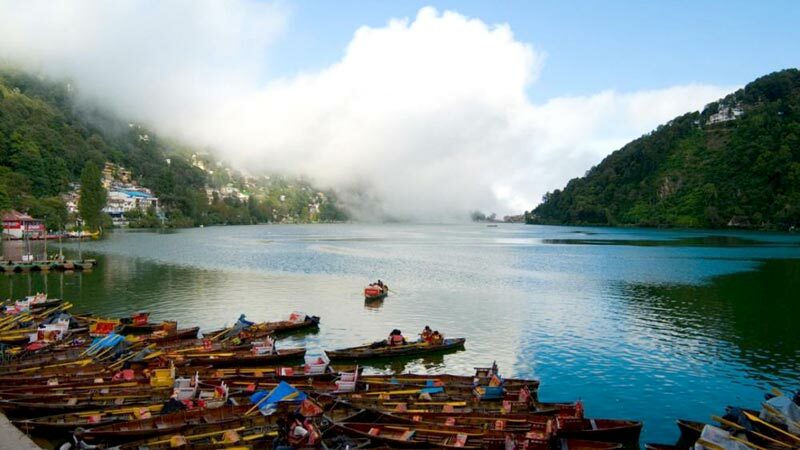 Morning after breakfast dept to Kausani and on the way see Kaich temple, Haldakhan Ashram, Kuamou Regiment War Museum, Ranikhet Golf Ground, Shahid Smark and proceed to Kausani evening see Kausani Sun set point stay at Hotel. 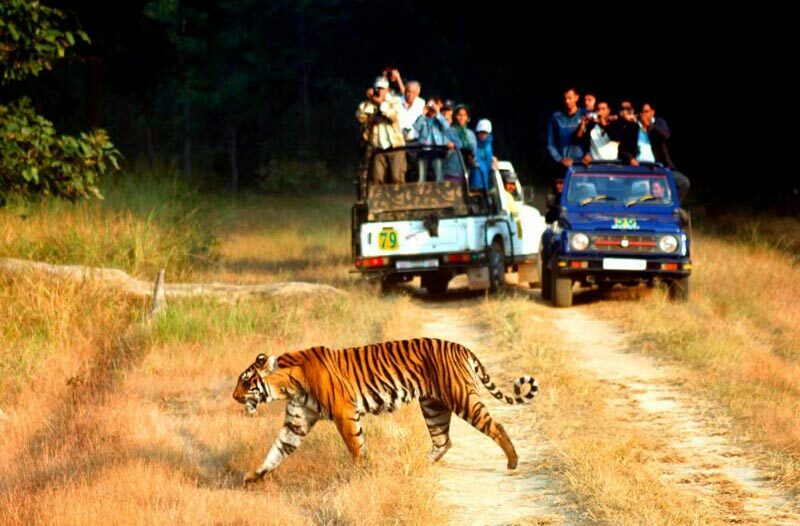 Early morning proceed to Safari park enjoy and see Wild Animal and stay at Corbett Park. 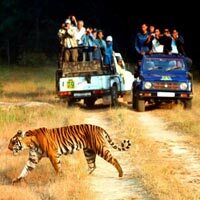 Morning proceed to Delhi and evening take the train by Rajdhani or Duronto exp O/N journey. Meals are preset and choice of menu is not available. 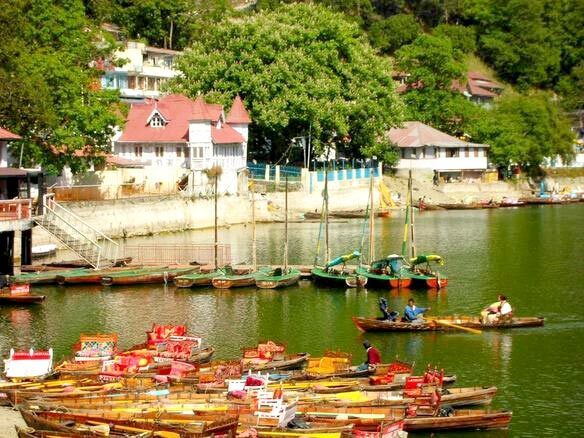 Honeymoon Special - Nainital - Kausani - C..